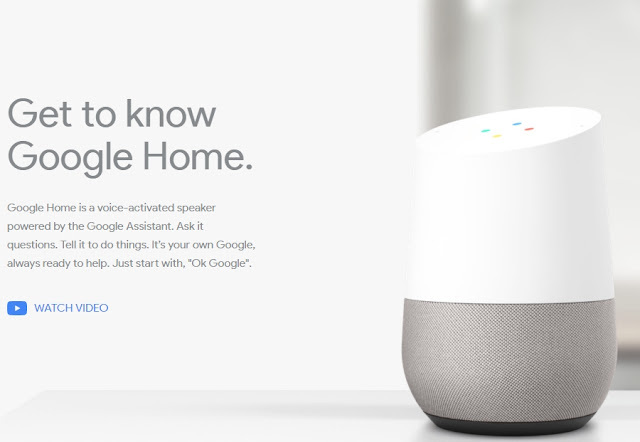 Yesterday was a huge Google announcement day with their new Pixel phones, Wifi, Chromecast and Virtual Reality headset announced, but Google Home, their Amazon Echo competitor, was my first (probably not the last) purchase. Powered by Google Assistant, now open to third-party developers, Google is trying to deliver a "personal Google" for everyone. I think "The Jetsons" are one step closer to reality.